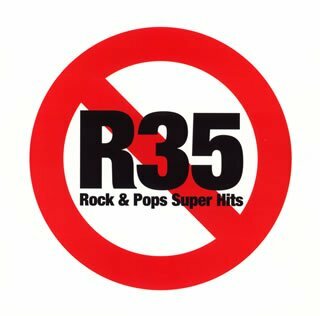 R35 -Rock & Pops Super Hits- / V.A. 2. Wake Me Up Before You Go-Go / Wham!